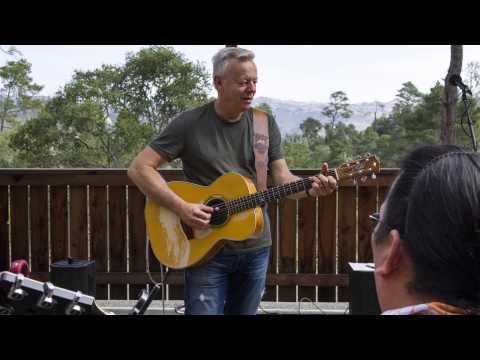 Tommy Emmanuel Guitar Camp USA | 4 days and nights of fingerpicking goodness! 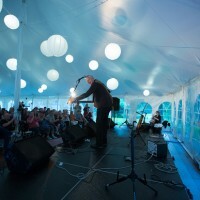 4 days and nights of fingerpicking goodness! 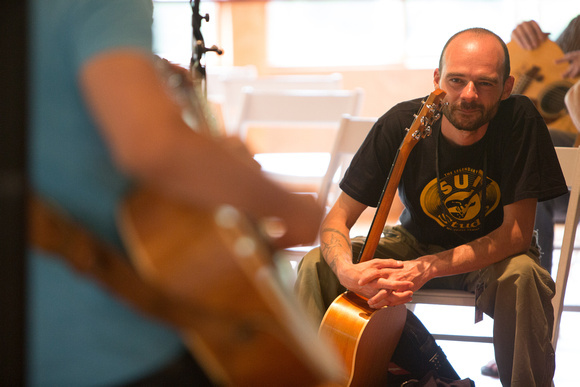 4 days and 4 nights of picking, strumming, creating and storytelling in beautiful Saratoga Springs. 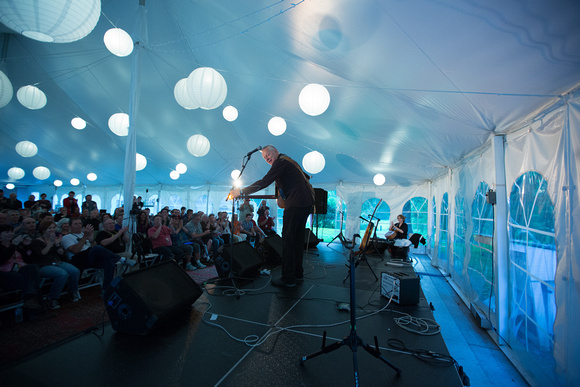 This retreat will be limited to only 85 lucky participants who will get to join Tommy and his incredible team of handpicked musicians on this intimate musical experience. 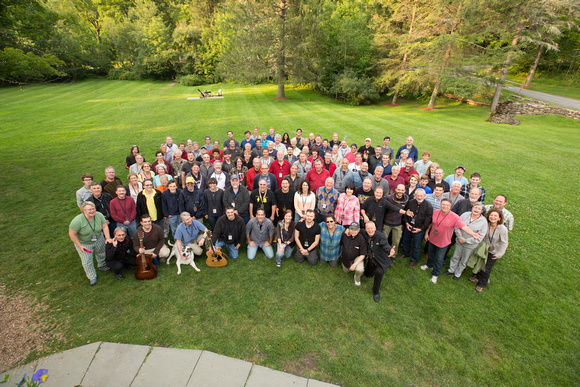 “I want to tell you about my 4th Annual Guitar Camp at a very special location: the Gideon Putnam Resort in Saratoga Springs NY, June 27-July 1, 2016. Please bring your guitars and spend 4 days and nights with us playing, learning, performing, and dousing yourself in beautiful music. 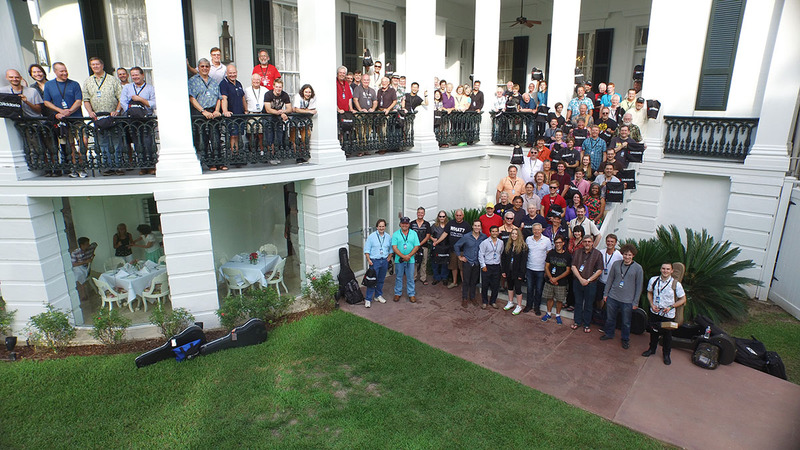 We are looking forward to having a great time together – you’ll learn so much and you just won’t want to leave. 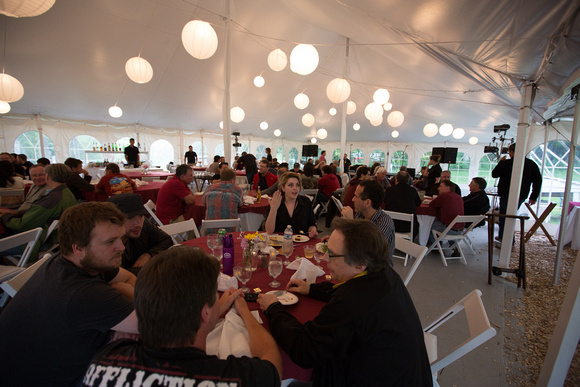 If you come to Saratoga you can forget the world, forget everything thats going on and have fun. 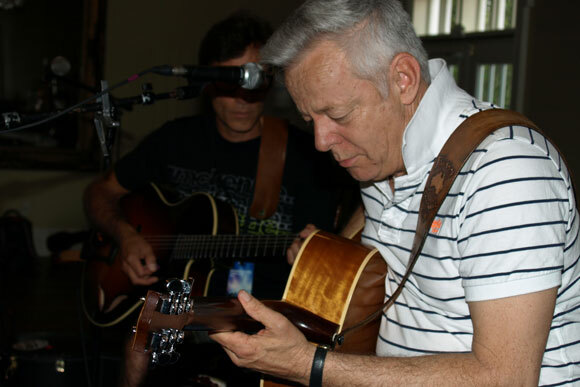 My guest instructors and “partners in crime” will be Frank Vignola, Vinny Raniolo, and the great Richard Smith… and of course, I will be teaching and playing all the time as well! 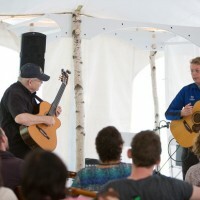 Tommy Emmanuel's Guitar Camp USA is an event for players and music-lovers of all ages, levels, interests, and taste! 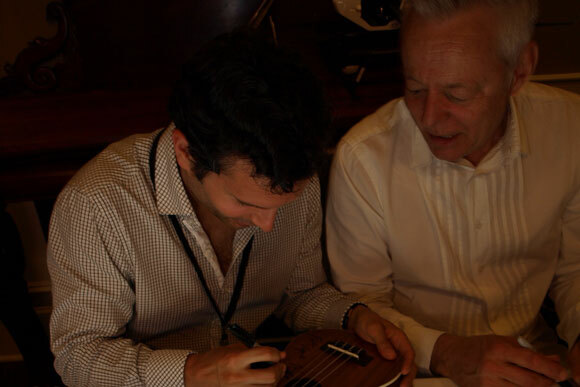 Whether you are a master player, a beginner, or just an enthusiastic fan, our four day programs offer activities and workshops for you. Our environments are non-competitive and are strictly about immersing oneself in the joys of music and our lovely surroundings! 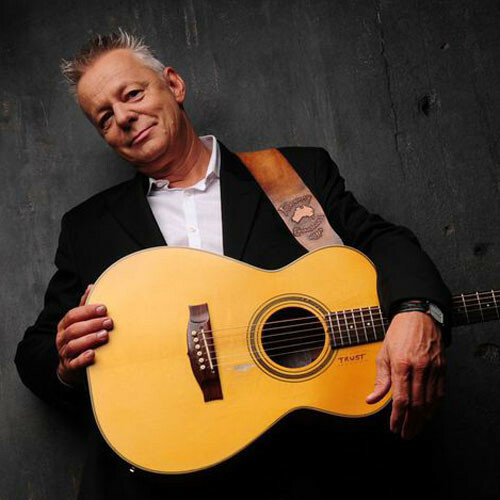 Two-time GRAMMY nominee Tommy Emmanuel is one of the world’s most respected musicians. 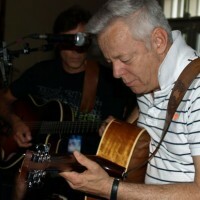 With a professional career spanning five decades, Tommy has garnered hundreds of thousands of loyal fans worldwide. 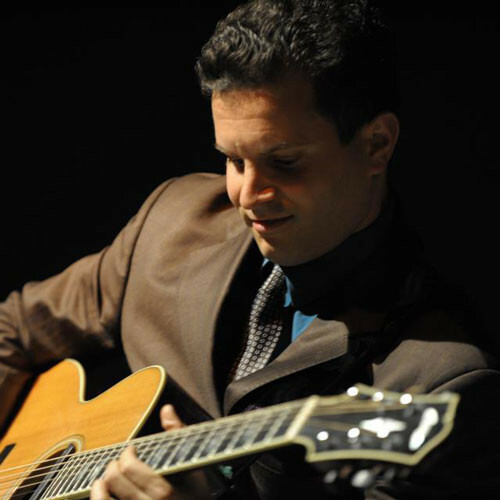 At age 26, Vinny Raniolo has already performed at some of the top venues in the world with his music. 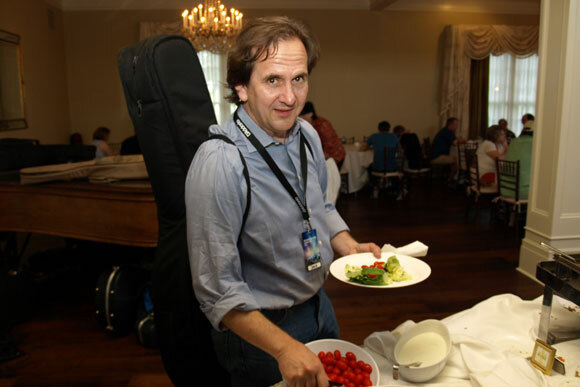 Vinny is dedicated to his career as a professional touring musician, studio musician, educator, and arranger. 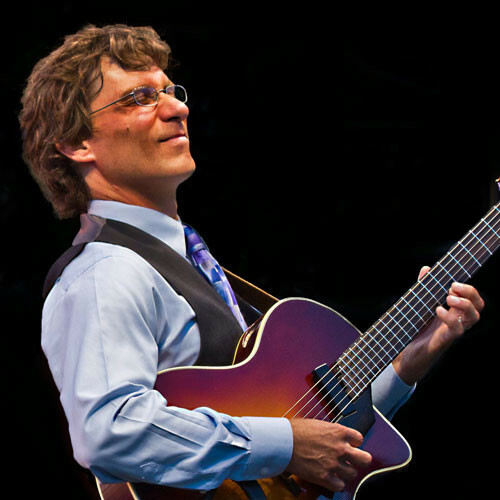 Vinny has been on numerous recordings with Bucky Pizzarelli, Tommy Emmanuel, Tony Trishka, Matt Flinner, Ken Peplowski to name a few. 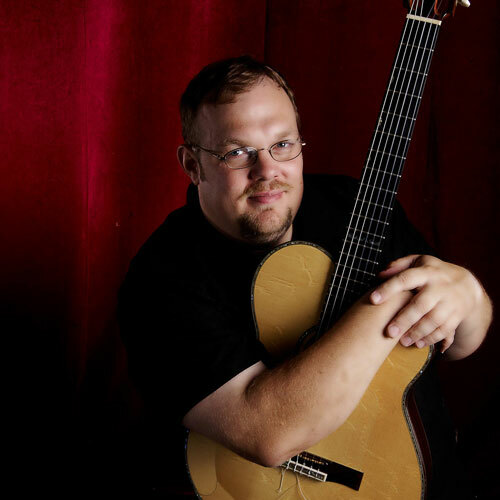 Vinny is also an experienced educator and has taught classes at Bowling Green University, Kent State University, Asiago Music Conservatory, and others. 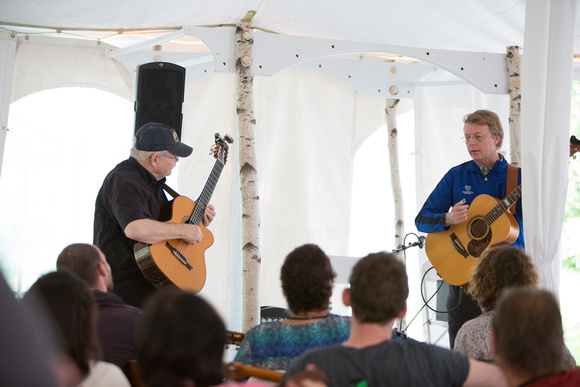 Your 4 days and nights at Guitar Camp USA 2016 will feature hands on, interactive workshops with Tommy and his special guests, small group jamming sessions and full concerts from the artists beginning at 10am and going late into the night. The Camp Schedule is subject to change. You will be provided with an updated schedule upon check-in. Also, we will post the daily schedule in the dining hall in case there are last minute changes. *Sign up for student & instructor concert will be during breakfast. We will need song title. 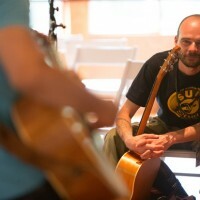 Please note if you want to perform with an instructor for signup. This is limited to one song per student please. *Set list and student order for the concert will be posted at lunch. 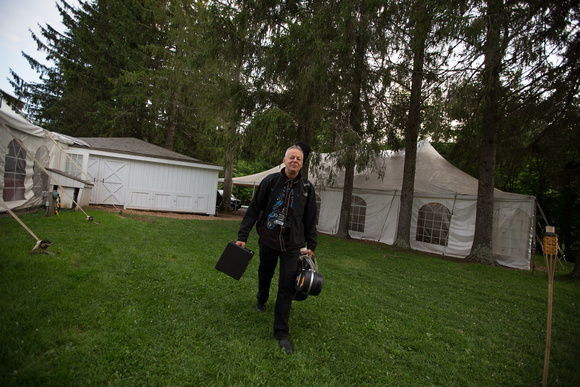 "I am so thrilled that you will be joining me for the "Tommy Emmanuel Guitar Camp USA" in Saratoga Springs, NY. We are going to learn a lot together and have some fun together. 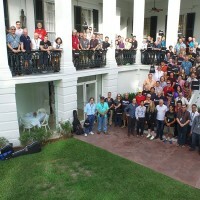 At the beginning of each day, we're going to start off with one big group session with all of you and me. After that, we are going to break up into different groups and mix up your skill levels. 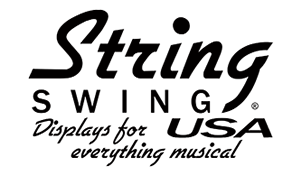 "We've added one on one mentoring sessions with Frank Vignola, Vinny Raniolo, Richard Smith, and me. Each session will be 15 minutes long, and is limited to one session per student. 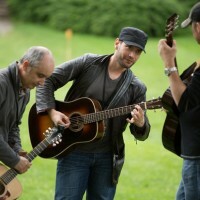 You can ask us anything about business, work, the guitar, etc. 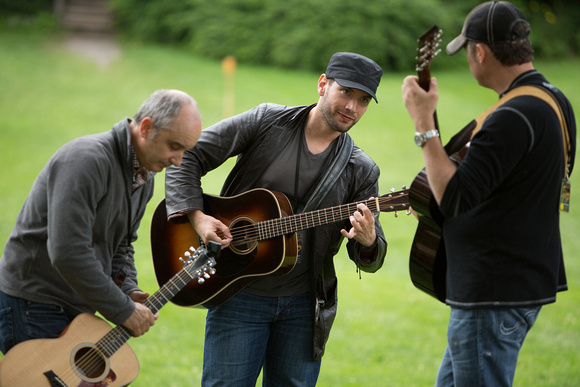 or we can work on a song together…it's your choice and your session. 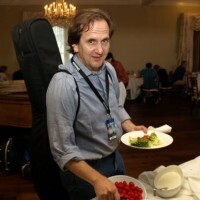 "On a daily basis, I will be answering all questions, demonstrating how to play a lot of my songs, talk about arrangements, repertoire, performance, preparation, practice, and discipline. 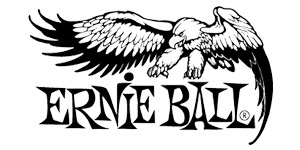 We will cover tone, touch, dynamics, time, feel, groove, tunings, mind training, equipment, and all heart-related playing! 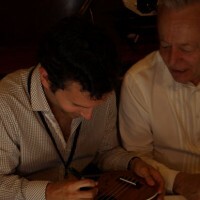 I will invite students to play duets and demonstrate how to play together well. 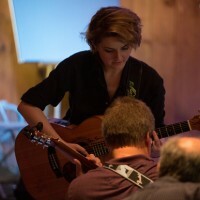 "Some of the subjects covered by the instructors will include rhythm playing, importance of melody, dynamics, building a vocabulary, exercises, right and left hand strength and agility, stretching, jazz and blues improvisation, single-line soloing, creating songs, open tunings, using a capo, using software for composing, getting your name out there, getting your SHOW together, working with other musicians, building an audience, and having fun while working hard! "They'll also cover the important how to's... how to jam well, how to listen, and how to train your ears. 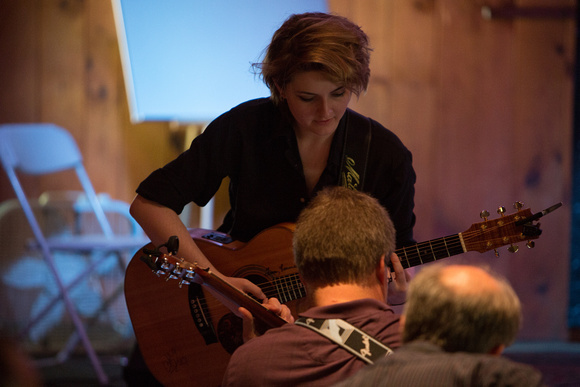 All the instructors want the students to learn at least a song per day, so you leave with new material to work on. 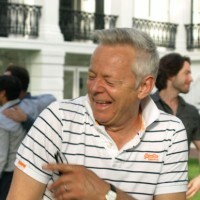 "We are all looking forward to making this a truly memorable camp... see you there!" 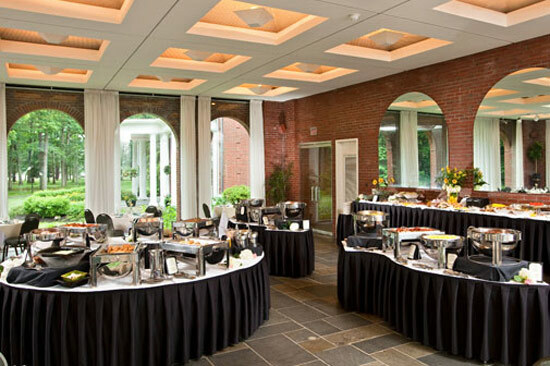 The Gideon Putnam Resort & Spa combines over 75 years of historic character with exceptional service and modern facilities. It’s a long-favored vacation destination, offering guests a wealth of desirable amenities. Gideon Putnam Resort is located in the foothills of the Adirondack’s, surrounded by the beauty of Saratoga Spa State Park. 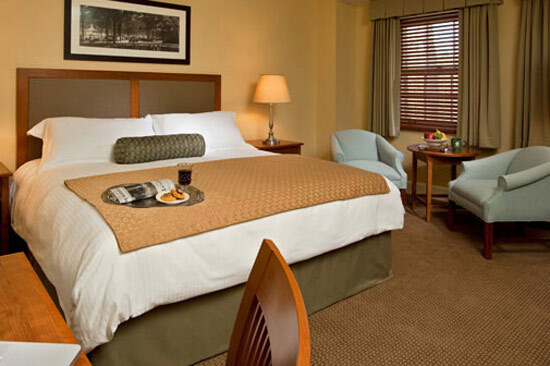 The resort features spacious guest rooms, luxurious bedding and upscale bath amenities. 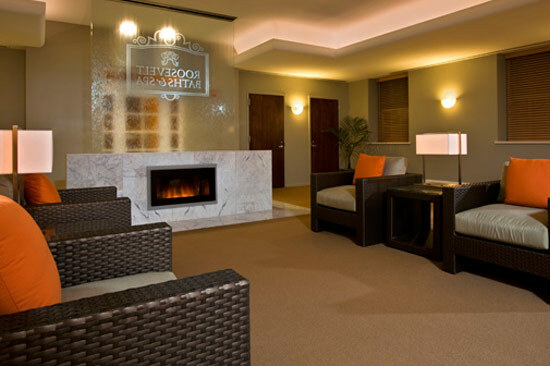 The Roosevelt Spa at Gideon Putnam offers a full menu of services that primp and pamper. 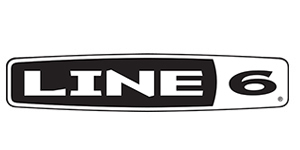 Browse the complete list of services on their website. 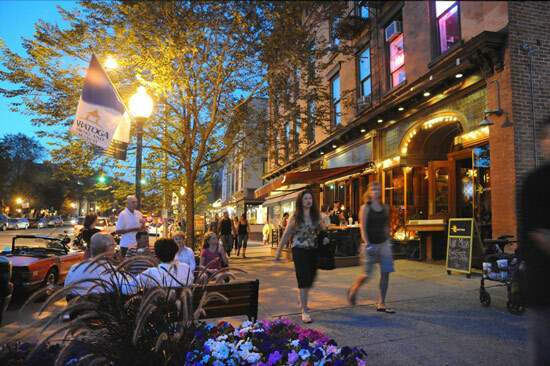 Saratoga Springs provides the perfect mix of beauty, history, culture and activity. 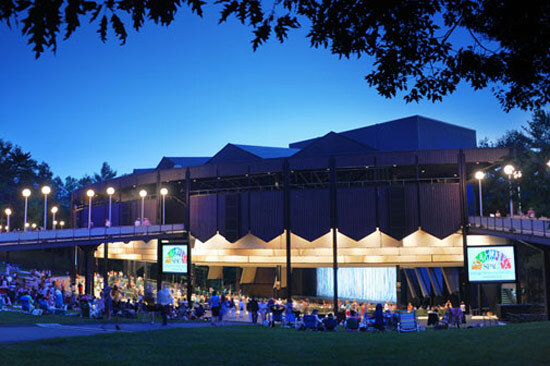 The town features world-renown horse racing, a prominent performing arts center, natural springs spas, several golf courses, and a historic battlefield. Window shop in town, relax at the spa or visit one of the areas 10 museums. It’s tree-lined streets feature grand old Victorians and gardens filled with flowers of every color. 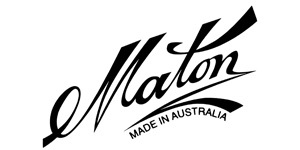 Nearly everything in town is within walking distance! The nearest airport is Albany International Airport (ALB) which is about a 20-minute drive from Saratoga Springs. Take I-87 north (New York State Thruway). Exit 24 to I-87 (Northway). At 4th light turn left into the park. Bear left after .8 mile–hotel is ahead on right. Take I-87 South (Northway) to exit 14 and make a right onto Route 9P. At the end of Union Avenue make a left onto West Circular Street. Bear right at first stop sign. Turn left onto Broadway at 1st light. At 3rd light turn right into the park. Take I-90 east (New York State Thruway). Exit at Amsterdam Exit 27, pay toll. Take right to Route 67 to Ballston Spa. Take right into park at 2nd light after the “Saratoga Performing Arts Center” sign. Take I-90 west (Mass. Turnpike) continue until Albany, use Troy/Albany Exits (24). Take Exit 13N (Route 9). Bear left after .8 mile–hotel ahead on right. Starting from the main parking/car rental area, continue through the toll booths to first traffic light. Turn left onto Albany-Shaker Road following signage to I-87 North (the Adirondack Northway). Turn left to take ramp onto I-87 North. Follow I-87 N to Exit 13N. Continue onto Route 9 North. Complimentary resort parking is located adjacent to the hotel. 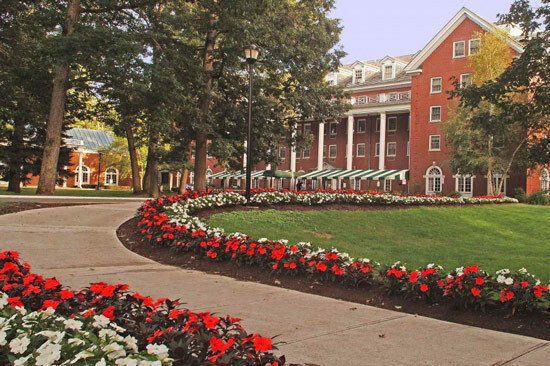 Valet service is available at The Gideon Putnam during the summer horse racing season. 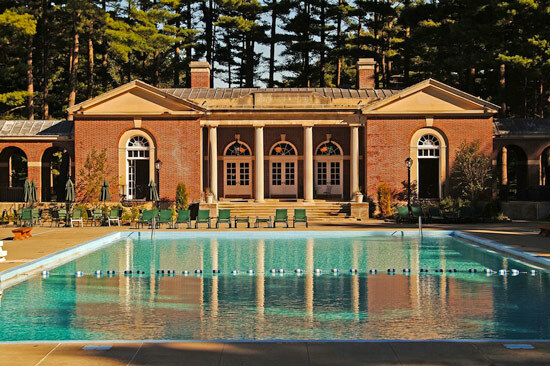 There is also abundant parking throughout the Saratoga Spa State Park, including the Roosevelt Baths & Spa, Saratoga Spa Golf Course, Victoria Pool, Peerless Pool, Spa Little Theater and the Automobile Museum. Trains from NYC to Saratoga Springs leave from Penn Station. Click here for reservations. 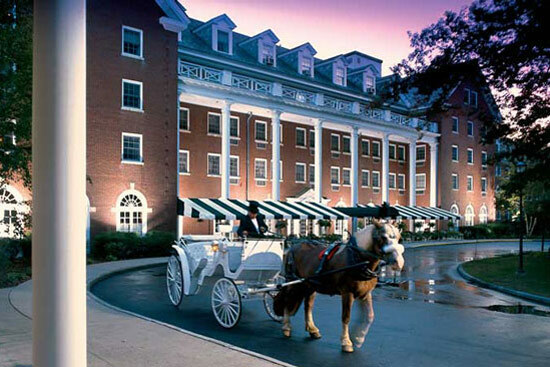 The Gideon Putnam offers a 12-passenger shuttle to Downtown Saratoga Springs and Amtrak Station, Casino & Raceway, and any location within Saratoga Spa State Park. This shuttle is complimentary and runs daily on demand. 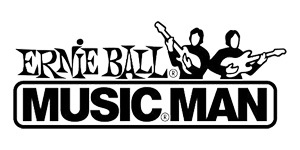 …and everyone who registers by April 25th gets a bag stuffed to the top with items from our friends at D’Addario! 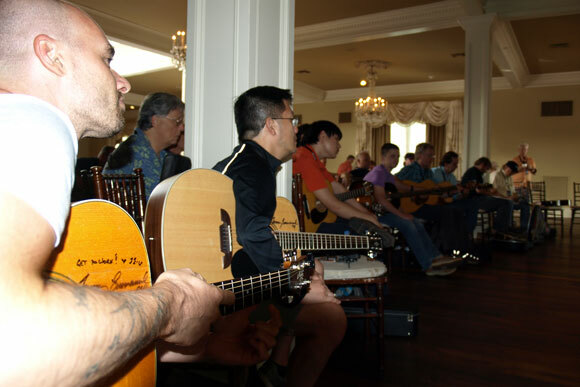 Tommy Emmanuel Guitar Camp USA is SOLD OUT! Click here to join the waitlist and be notified if more rooms become available. Standard Room with two beds and a roommate. You may either name a fellow registrant as your roommate or one will be assigned by Dreamcatcher Events. Roommate matches are based on age and gender. 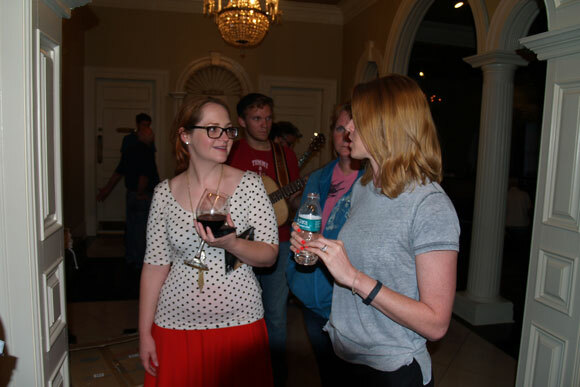 If signing up with a roommate in mind, please enter their name in the “Roommate” field as you continue registration. Roommate must also register for Guitar Camp USA. Pricing is per person. Standard room with one bed. Pricing is per person. Standard room with a King bed meant to be shared by a couple. 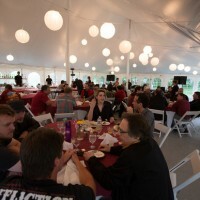 Pricing is for the room and two registrants. Deluxe suite with one bed meant to be shared by a couple. 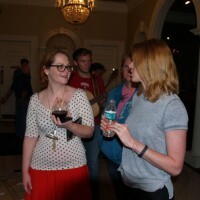 Pricing is for the room and two registrants. 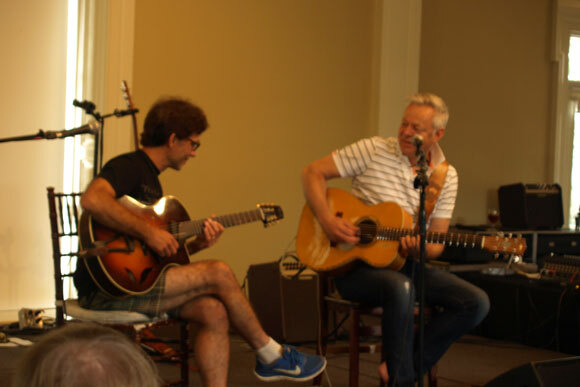 Your decision to register for Tommy Emmanuel's Guitar Camp USA constitutes your acknowledgement of and consent to all of the registration, payment and cancellation terms and conditions listed below. 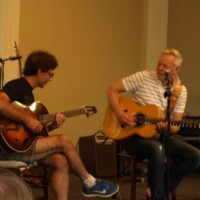 Dreamcatcher Events, LLC reserves the right to use photos and videos taken during Tommy Emmanuel's Guitar Camp USA, including photos that include the images of any attendees, and to use such photos for advertising and marketing purposes. I hereby release Dreamcatcher Events, LLC, its employees, managers, vendors, owners and all associated entities, from all claims, liabilities, loss to property, damages, injuries, etc. 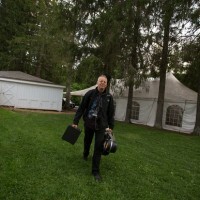 arising out of or in connection with my purchase and/or participation in any aspect of Tommy Emmanuel's Guitar Camp USA. 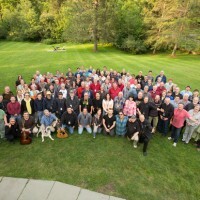 Tommy Emmanuel's Guitar Camp In Saratoga Springs Is Complete!! 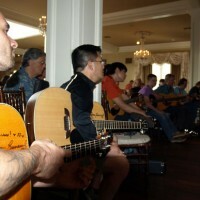 Thank you for visiting Tommy’s Guitar Camp USA. 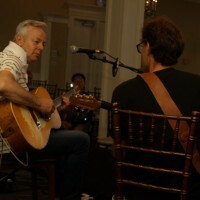 For more information about future events led by Tommy Emmanuel, please sign up for email updates below. 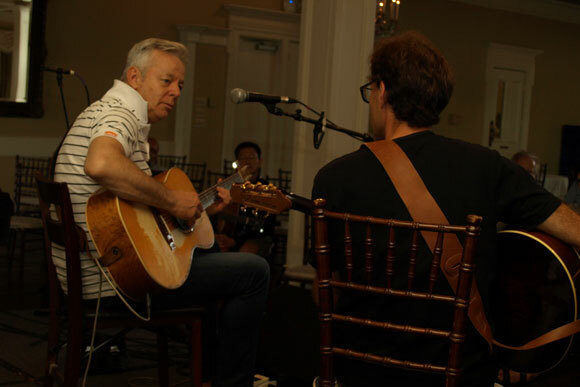 Click close to visit the Tommy Emmanuel Guitar Camp USA site!